Users won’t have to switch from using Safari as their primary Web browser in order to take advantage of the new functionality, says appMobi. Instead, when a user encounters a webpage that requires the capabilities provided by MobiUs, the Web app in question will prompt you to install the MobiUs iOS app from iTunes. The experience is similar to how online users are prompted to install the Flash plugin to watch online videos. Except in this case, the additional software is not a browser plugin – it’s an app. After the initial installation, any future Web apps requiring MobiUs’ technology will be able to seamlessly switch over from Safari to MobiUs as need be, without any user intervention. MobiUs lets web apps can access all of the hardware features of your smartphone. With MobiUs, your web apps will work whether you have Internet connection or not. Best of all, you don't even have to remember to use MobiUs - once it's installed on your phone, it automagically springs to life whenever it's needed. So what does MobiUs mean for the average iDevice owner? The day could soon come when apps are created once and then shared across multiple platforms, like iOS, Android, and Windows Mobile. However, MobiUs’ success will depend a lot on how many web app developers decide to give it a spin. 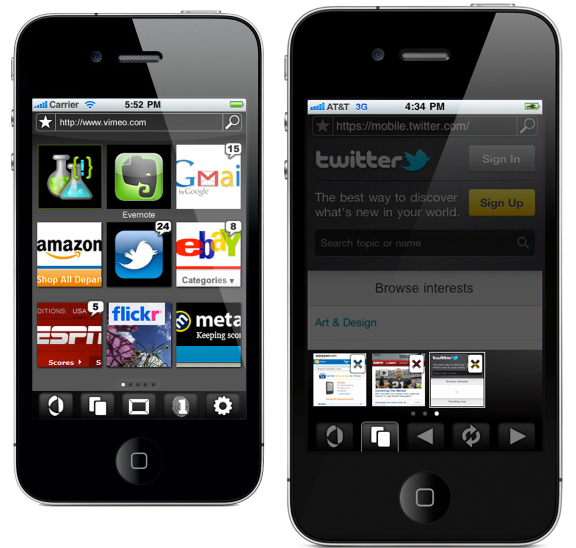 Luckily, appMobi is making its HTML5 development tools readily available on its website. For the time being, however, mobiUs is only available for iDevices. 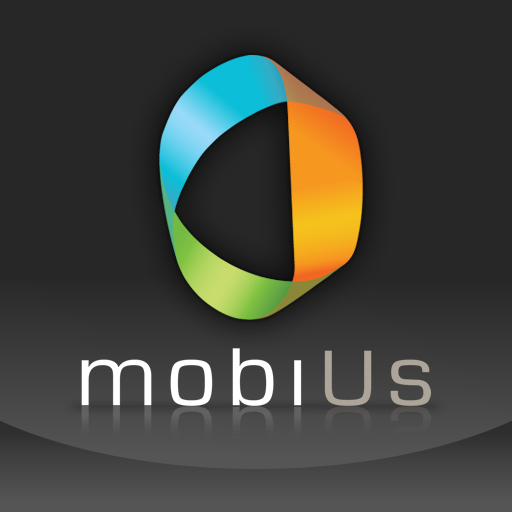 By 2012, however, an Android version of MobiUs will also be available. What do you think? Could MobiUs be a game changer? Let us know by using the comments below.